" This mask is being discontinued but they had it for a great price. 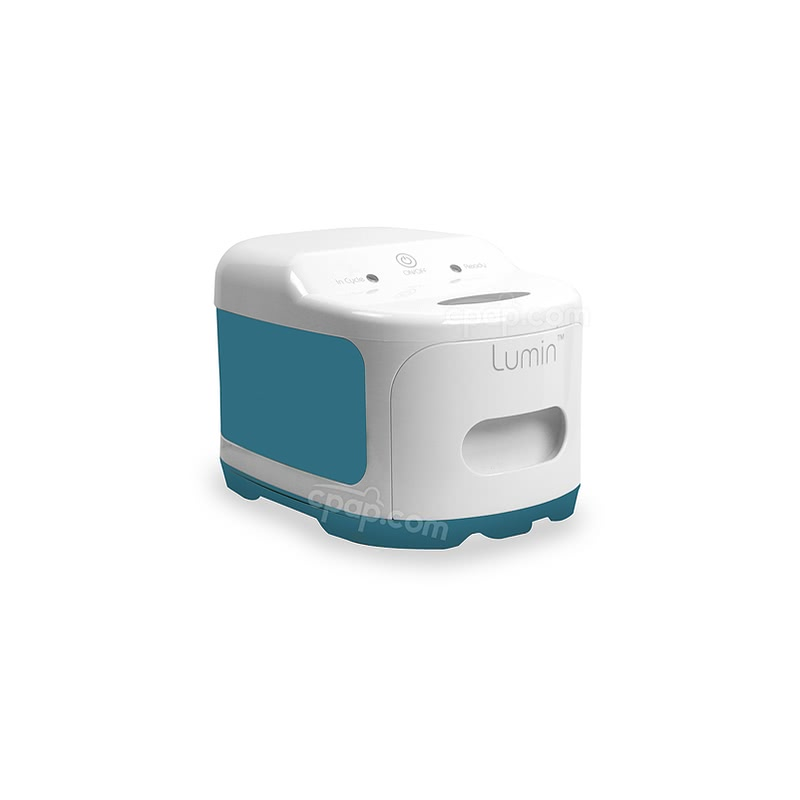 Works great for me and love the price and service! Thanks Cpap.com!!! " " this is an outstanding product my husband likes this better than the one he had that had forehead mount. " 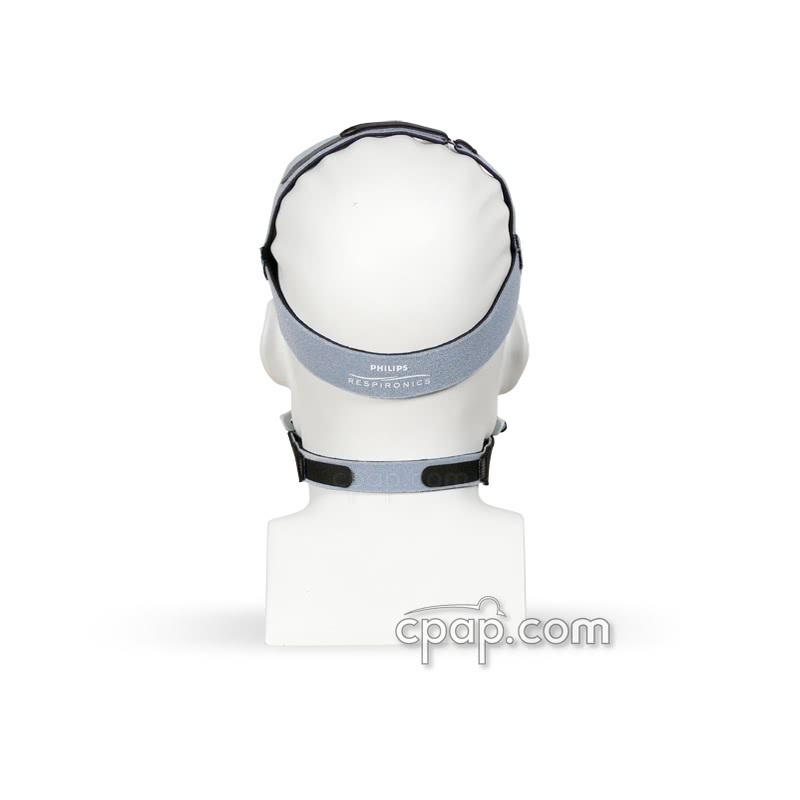 The FullLife Full Face CPAP Mask with Headgear - Fit Pack by Philips Respironics is a unique Full Face mask which omits a traditional forehead support in favor of a chin support band. This fit pack includes three cushion sizes: Small, Medium, and Large, making it a great option for users not sure which size will fit them best. This FullLife Fit Pack includes the mask, headgear, and one size of each cushion: Small, Medium and Large. 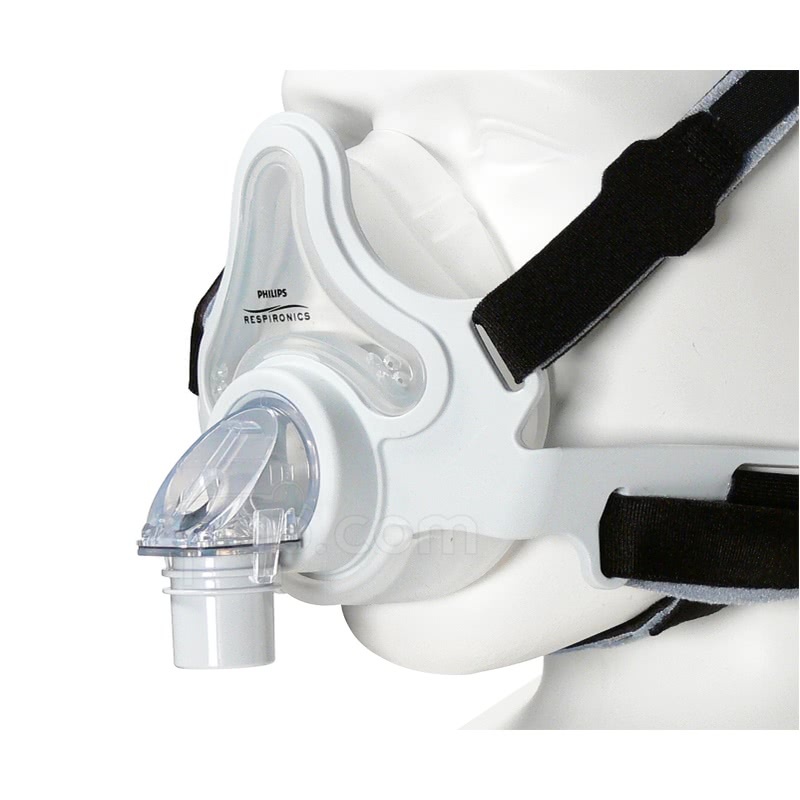 The FullLife CPAP Mask is a revolutionary full face concept that uses a chin support band to maintain a cushion seal. The band omits the need for a forehead support bracket, clearing the line of sight for the user. 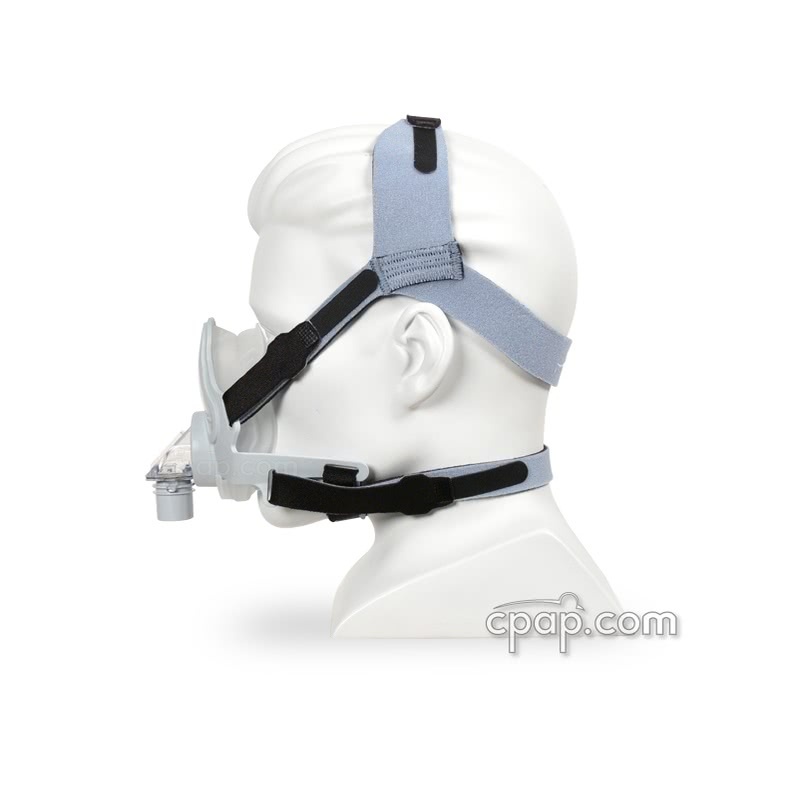 The mask frame uses the chin support band to reduce pressure on the lower lip and nasal passage by cradling the chin. No support arm means the mask is much lighter and has fewer pressure points. The chin support band 'is not' a chinstrap. The band provides a stable support base and aids in establishing a consistent cushion seal above the nose and below the mouth. Lack of Forehead Assembly. Offers an unobstructed line of sight for viewing television or reading while in use. Fewer contact points also help reduce red marks. Chin Support Band. 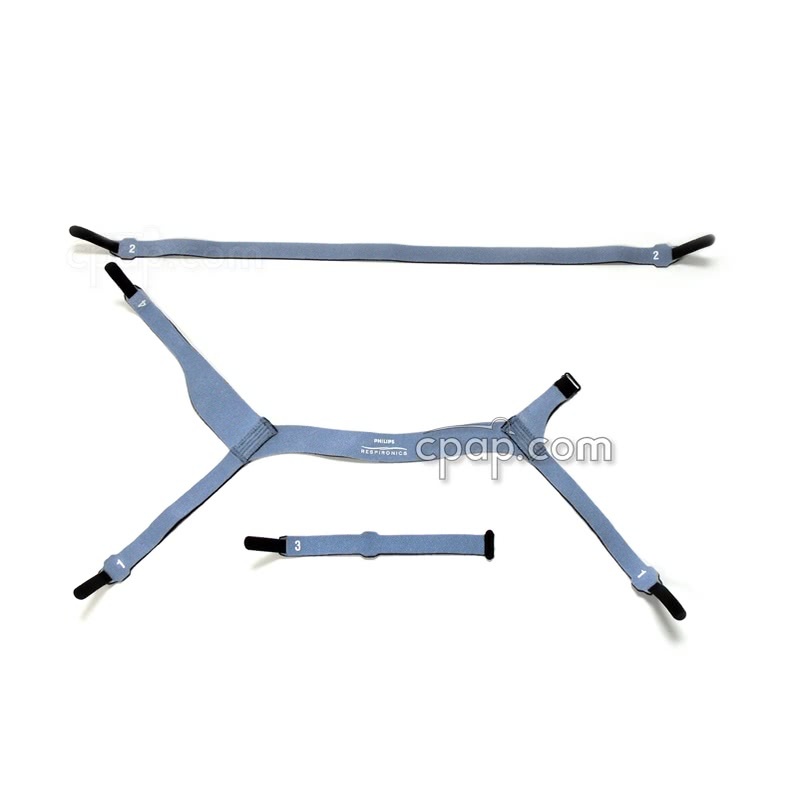 The band ensures a secure fit and provides added stability without a forehead support arm. Exhalation Ports. Located on the front of the cushion, the ports are specifically designed to disperse airflow efficiently and quietly. Frame. One faceplate was designed to accommodate 3 cushion sizes (S, M, L). 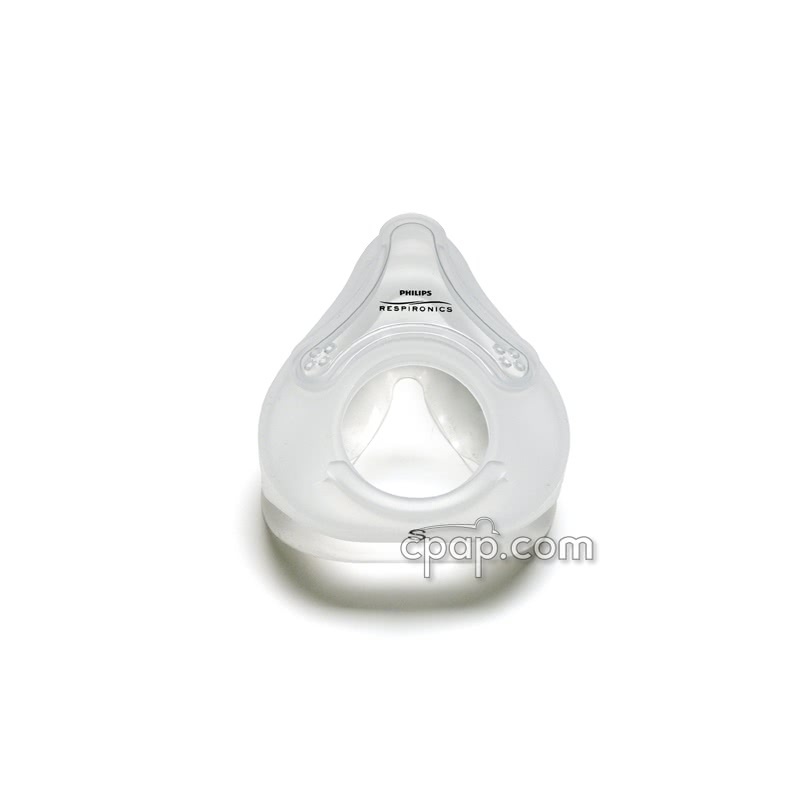 Anti Asphyxia Valve. As a safety feature, the entrainment valve opens if pressure drops to 3cm or lower to allow breathing fresh air. SST Flaps. 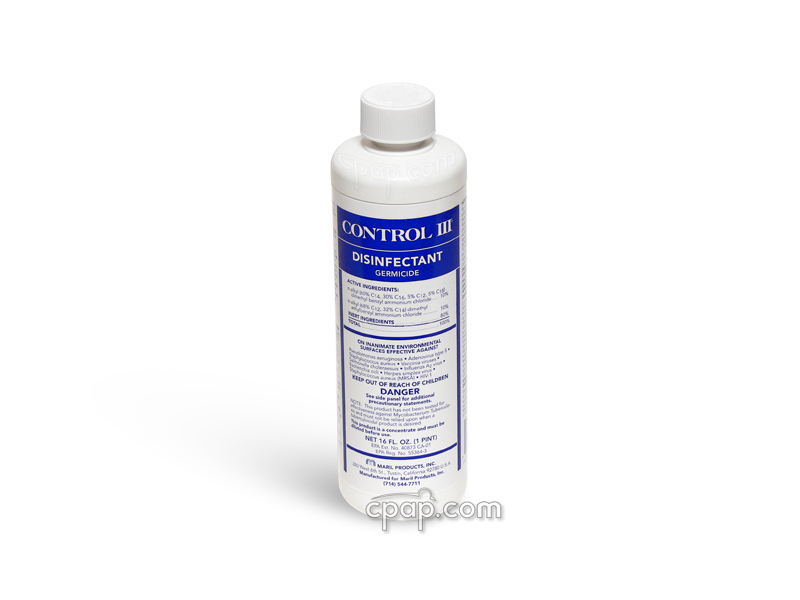 Sure Seal Technology (SST) is a dual texture design that assists in creating a secure seal. The cushion surface is "polished" or textured in specific areas, which helps in adhering to skin better and with fewer leaks. Low-Profile Cushion. Each cushion is replaceable and built with exhalation ports and support ribs onto the structure. 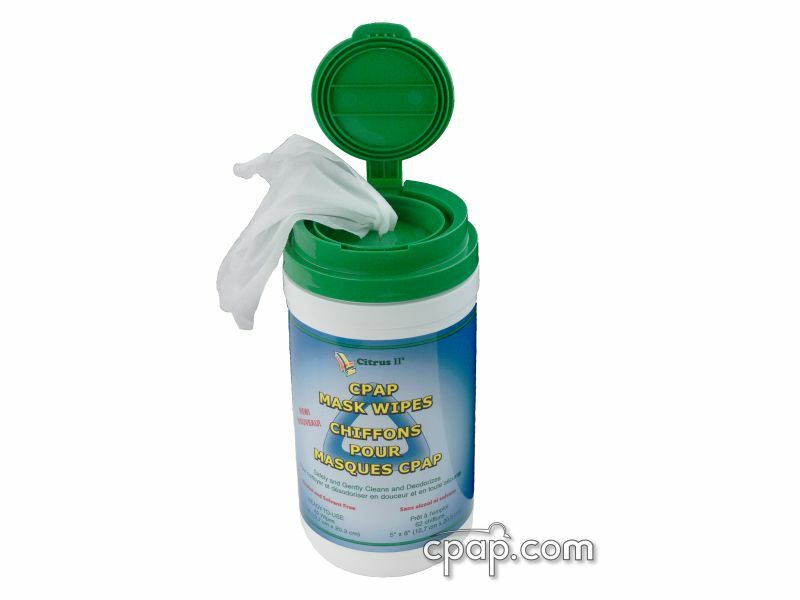 The cushion "ribs" add extra stability and help prevent leaks into the eyes. Headgear.Numbered for ease of fitting and simplicity. Designed without buckles to prevent pressure points. The chin support band 'is not' a chinstrap. 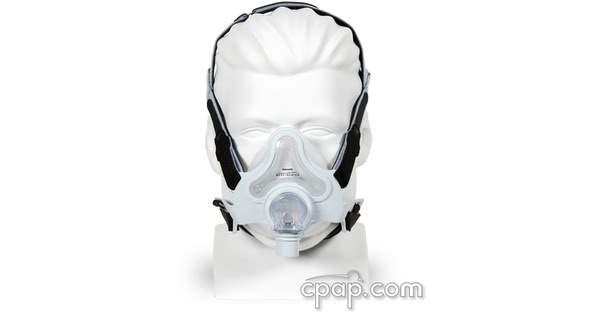 If you wear a chinstrap with your full face CPAP mask, Respironics suggests wearing the chinstrap underneath the chin support band. Installing the chinstrap after you are wearing the FullLife can result in additional tension on the mask and cause the cushion seal to leak. If you would like help with fitting the FullLife Mask, please click on the FullLife Mask Fitting Guide. If you are having problems determining a specific size that best fits your facial features, please use this ComfortFull and FullLife Full Face Sizing Gauge. 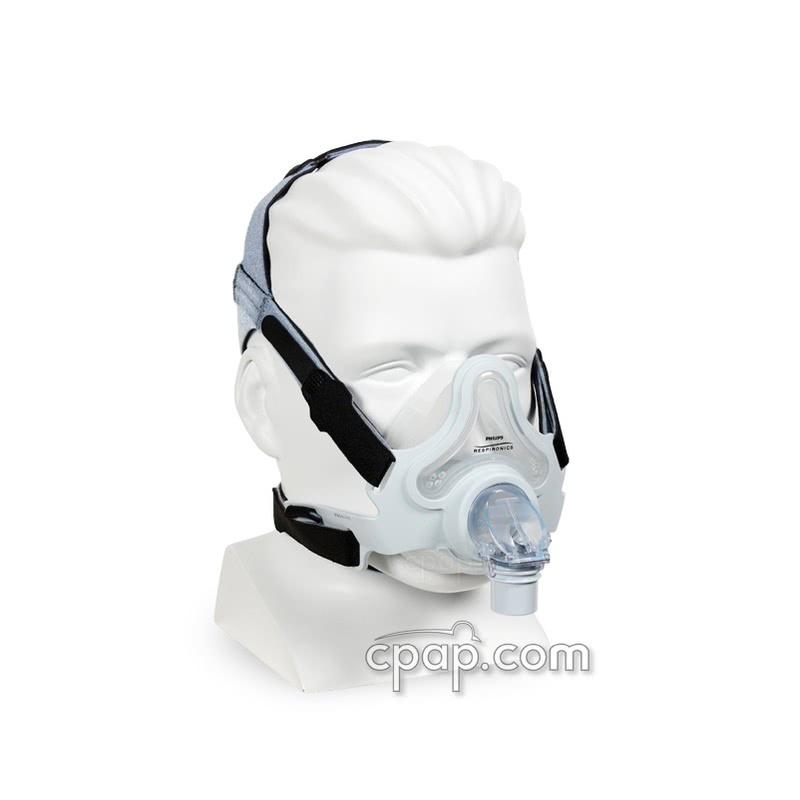 The find the size of the FullLife Full Face CPAP mask frame, locate the supplier part number, which is the larger white number written below the elbow of the mask. The number will directly link the user to a specific size. To find the size of the full face cushion, turn the mask so that you are looking directly at the flat bottom of the full face cushion. A large, black letter is written into the silicone to indicate the corresponding full face cushion size. The full face cushion is replaceable. 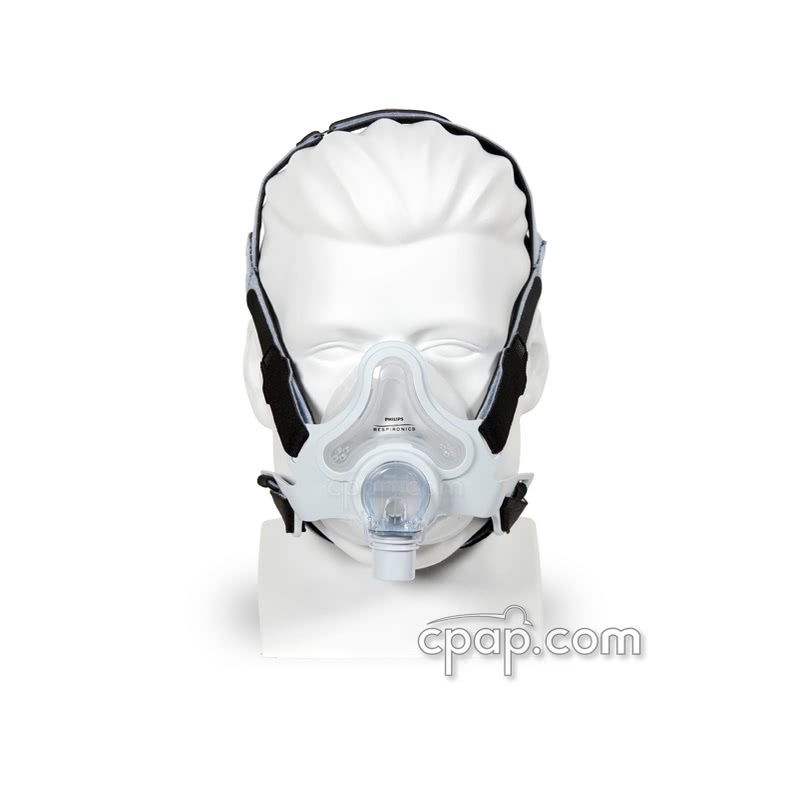 The size of the mask frame must match the size of the full face cushion.